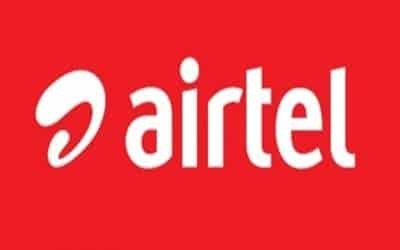 New Delhi, April 10 (IANS) Bharti Airtel on Wednesday announced it has selected Swedish telecommunications manufacturer Ericsson to expand its pan-India voice over LTE (VoLTE) services to offer HD-quality calling over 4G smartphones and smart watches. "We remain committed to building a future-ready network as part of our network transformation programme ‘Project Leap’ and deliver best-in-class digital experience to our smartphone customers," said Randeep Sekhon, CTO, Bharti Airtel. "We are delighted to support Airtel by delivering our Ericsson Cloud VoLTE solution. We start today with expanding HD voice over LTE services across India, which will establish a platform to easily introduce new innovative services in the future," informed Nunzio Mirtillo, Ericsson’s Head of Market Area, South-East Asia, Oceania and India.